Is My Screen Resolution High Enough? 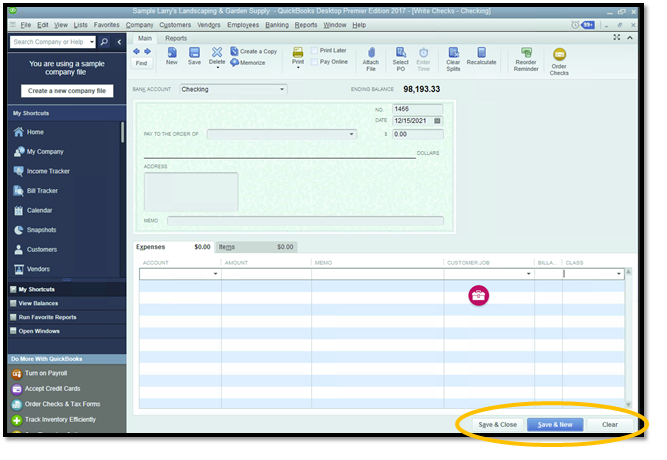 There is an easy way to check if your screen sizing in QuickBooks is correct. 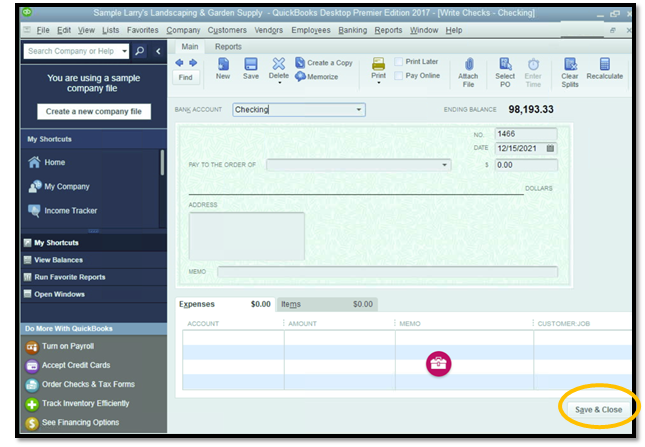 Open QuickBooks and open the Write Checks window. At the bottom right of the screen, you should see Save & Close, Save & New, or Clear as options if your screen sizing is correct. If you screen sizing is not correct, the buttons at the bottom right side of the screen will be cut off or only some of them will display. 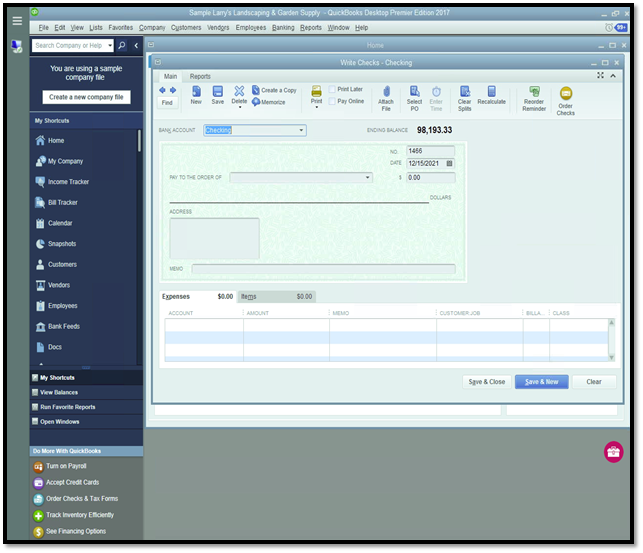 The Virtual Server utilizes advanced technology, including an HTML5 interface. 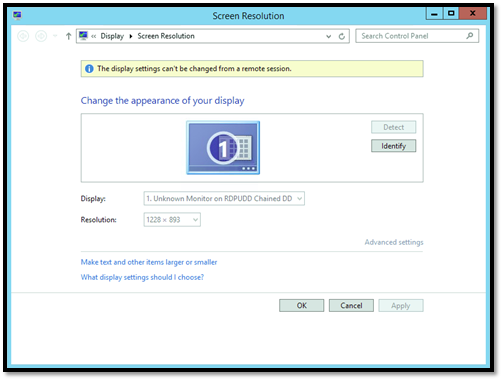 In order for certain applications to display properly, the user's monitor must have a high enough resolution. 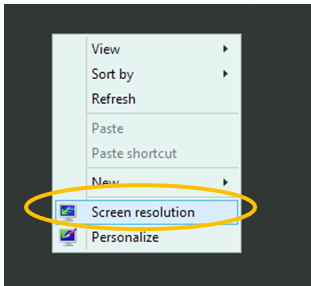 If the resolution is not high enough, it may cause screen sizing issues in QuickBooks. 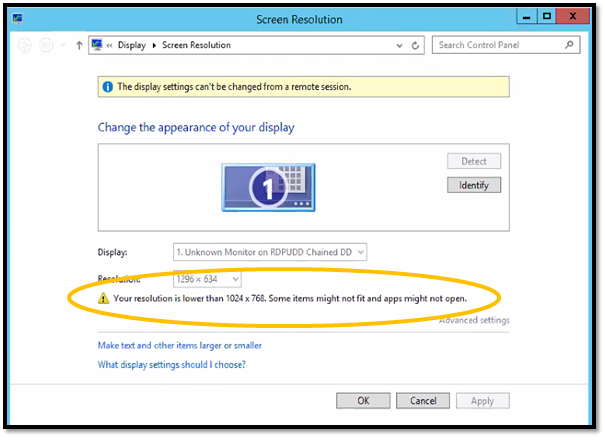 You can easily check if your screen resolution is high enough. 1. 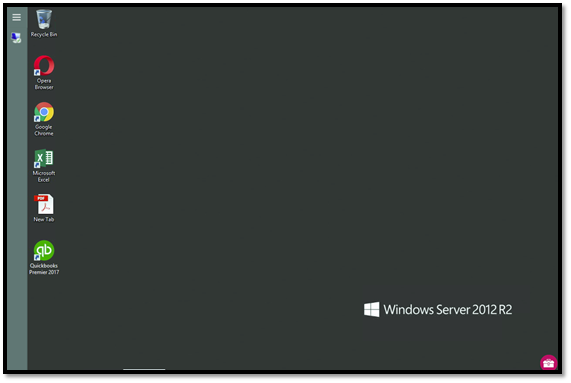 Minimize or close any open windows in the Virtual Server until you are at your desktop. 2. Right click the desktop and select Screen resolution. One solution is to get a monitor with a resolution of at least 1024 X 768, but most laptops do not have that high of a resolution. We understand that investing in new hardware may not be an option for everyone, and we have several work-around solutions described below to help you get around this minor inconvenience. Our first recommendation is to try the next step, which is disabling display scaling. 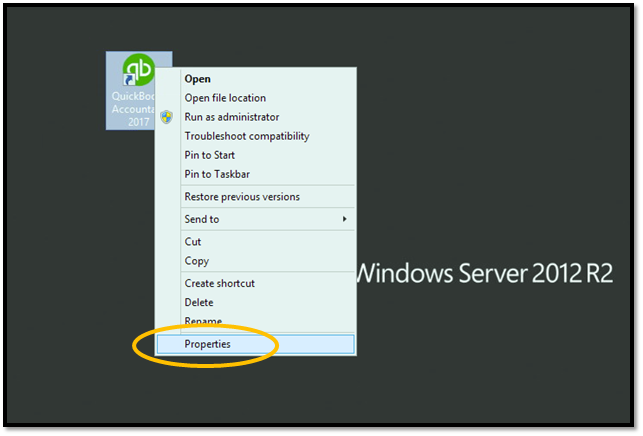 Close QuickBooks and get to your Virtual Server desktop. 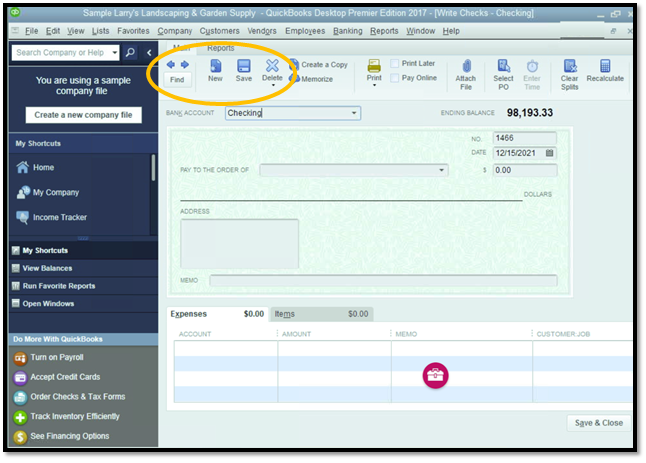 Find your QuickBooks desktop icon, right click, and select Properties. 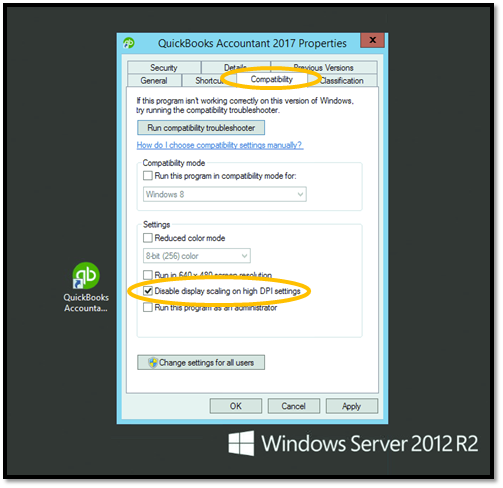 Once the QuickBooks Properties window opens, go to the Compatibility tab and check the box for Disable display scaling on high DPI settings. Select Apply and OK. These measures are recommended only if your monitor does not have a resolution of at least 1024 X 768, which may cause QuickBooks windows to be cut off at the bottom. 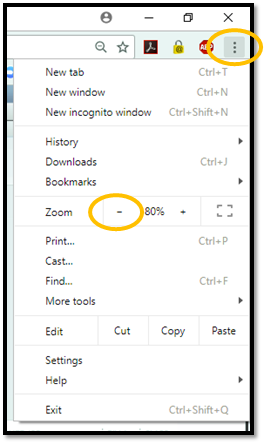 Please visit our Web Browser Tips & Tricks help article to see how to adjust the zoom for various popular web browsers. You can view any web browser on a PC in full screen mode by selecting F11 on your keyboard. Full screen mode will remove your local device's taskbar at the bottom, the web browser tabs, the web address, and your bookmarks. The only remaining information on your screen will be your open window and the Virtual Server taskbar, providing you more room to get your work done. Select F11 again to exit full screen mode. Please visit our Web Browser Tips & Tricks help article to see other ways to enter and exit full screen mode for various popular web browsers. The full screen example below is for Google Chrome.